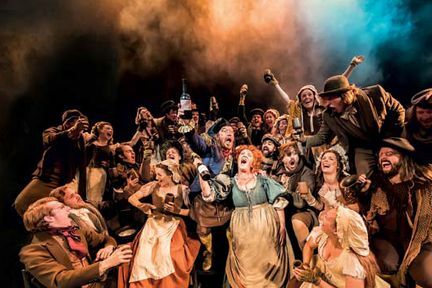 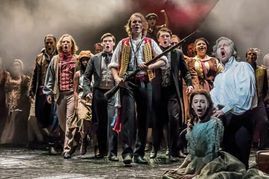 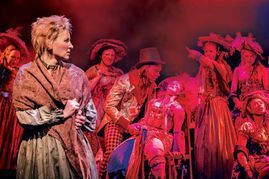 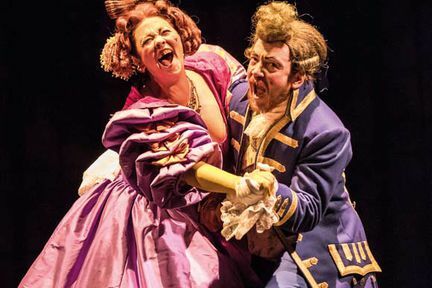 Based on the novel by Victor Hugo, Les Misérables at the Queen’s Theatre is the world’s longest running musical. 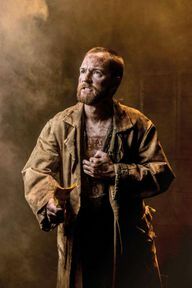 Having been seen by more than 70 million people in 44 countries across the world, Les Misérables is set in 19th-century France where Jean Valjean, a French peasant has served nineteen years in prison having stolen a loaf of bread for his sister's starving child. 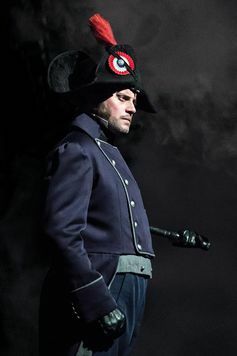 Valjean breaks his parole so he can restart his life again but is relentlessly pursued by the police inspector Javert. 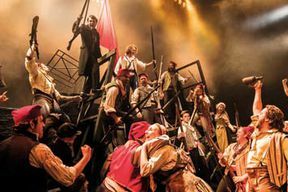 This is set against the background of the French revolution, where young idealists make their stand at a street barricades. 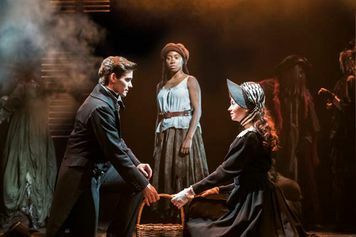 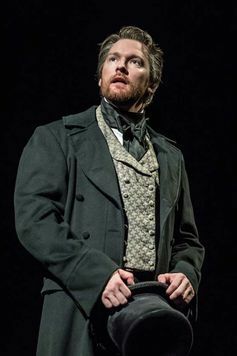 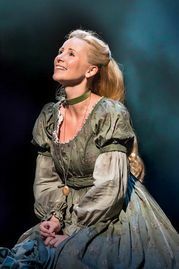 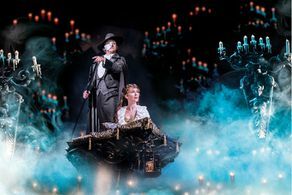 Featuring the songs, I Dreamed a Dream, Bring Him Home, One Day More and On My Own, Les Misérables, the London production longest running musical having played 7,602 performances at the Palace Theatre before transferring to the Queen’s Theatre where it opened on 3th April 2004.